Target Legs & Bum - HYPOXI | Targeted. Effective Slimming, Sculpting & Body Design, South Woodford. WHICH HYPOXI MACHINE WILL I USE TO TARGET LOWER BODY? HYPOXI is perfect for slimming and sculpting the lower body, particularly on women in the the denser fatty leg and bum area. Women naturally store fat in these areas, and it can be a struggle in the gym, especially if you are not a gym lover. 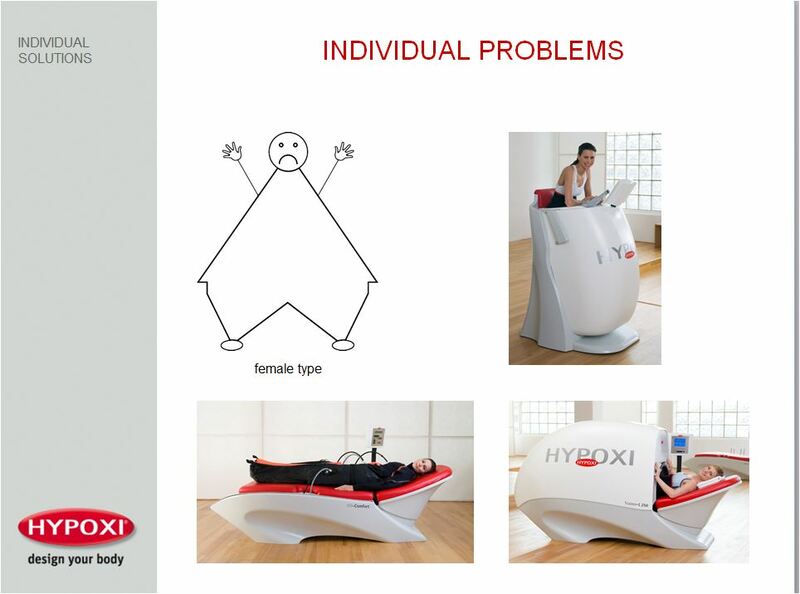 Hypoxi training offers an alternative, but with 3 x more effective results when targeting thighs, buttocks and hips.